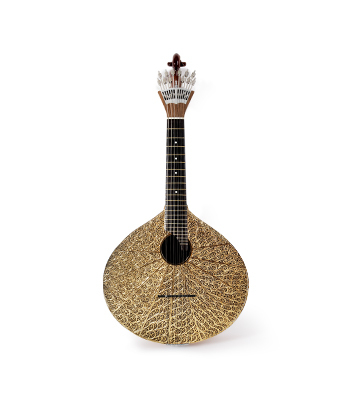 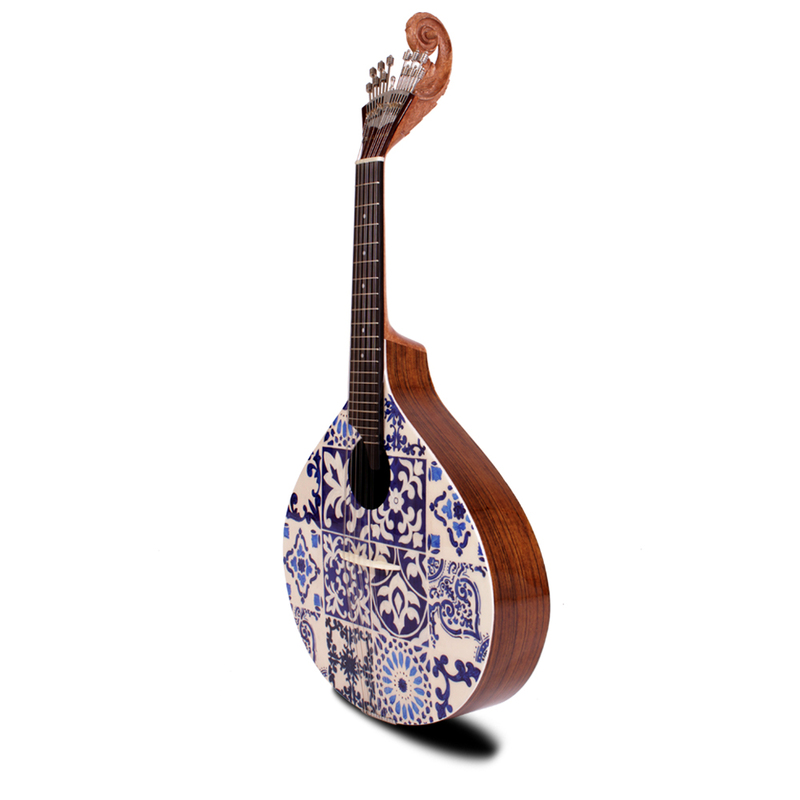 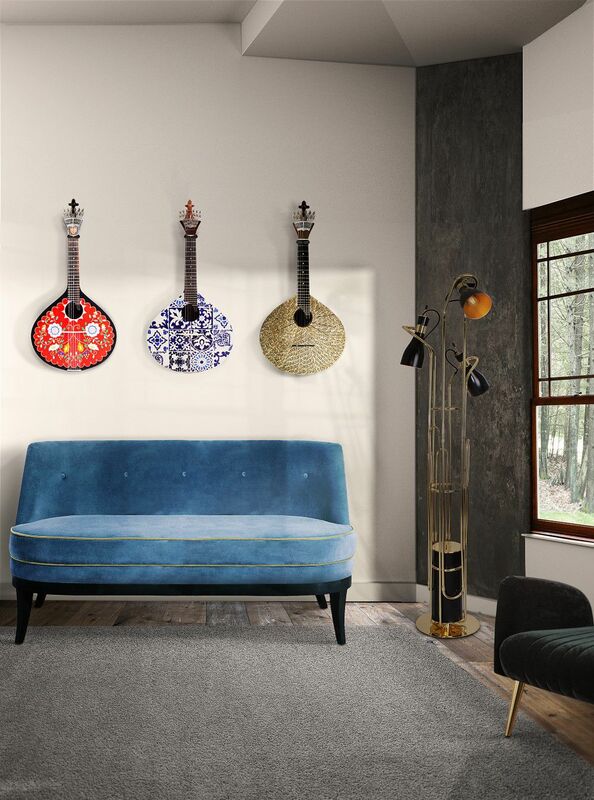 With the aim of enhancing the Tudo Isto É collection, Malabar conceived the Azulejo IV Portuguese Guitar showing, in a relaxed way, a magnificent usage for the traditional Portuguese tile. 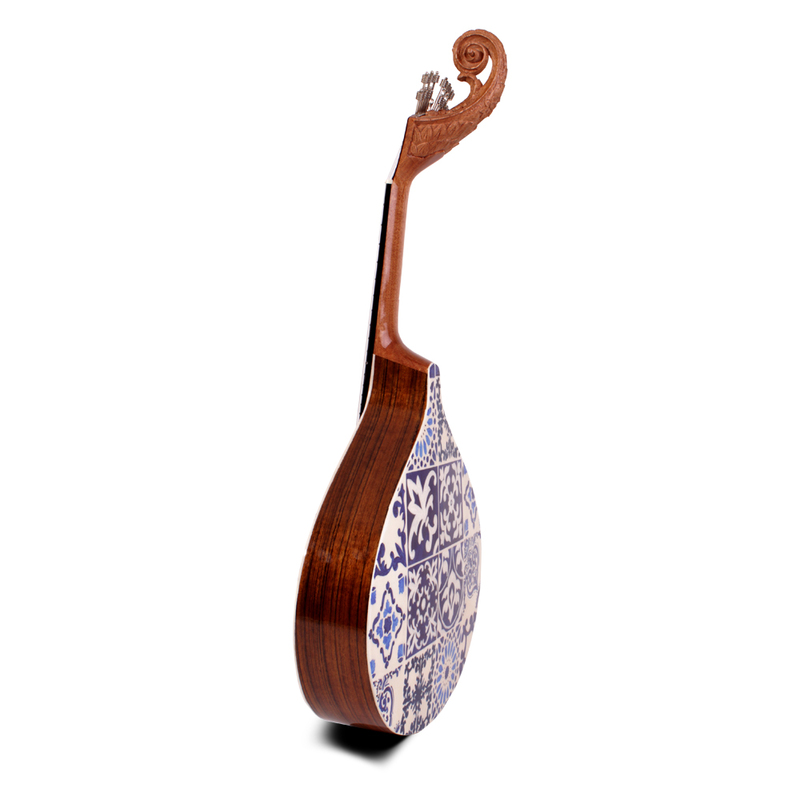 THey are one the most important aspects of Portuguese Architecture. 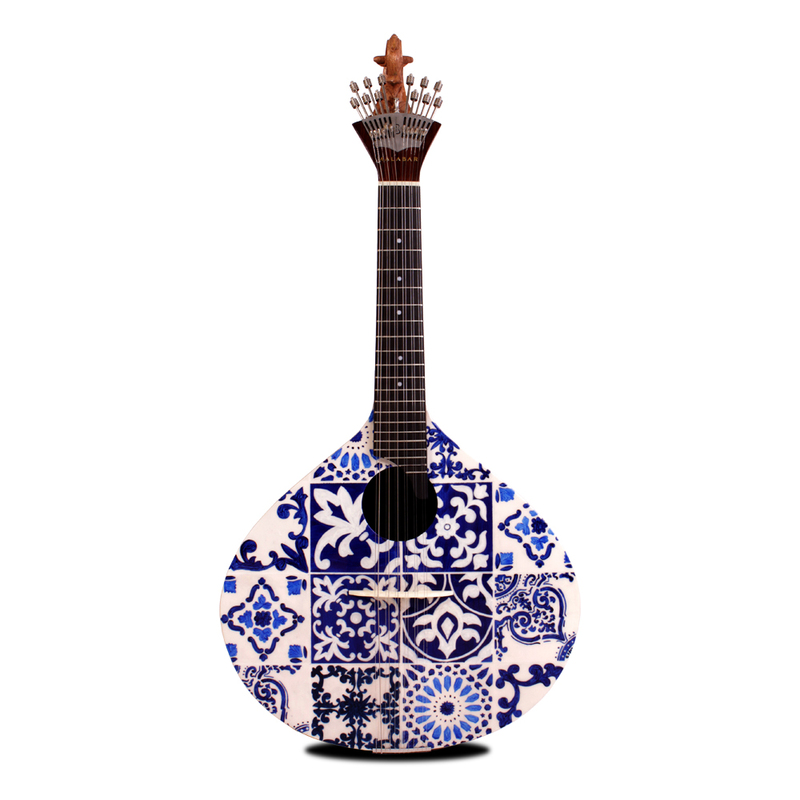 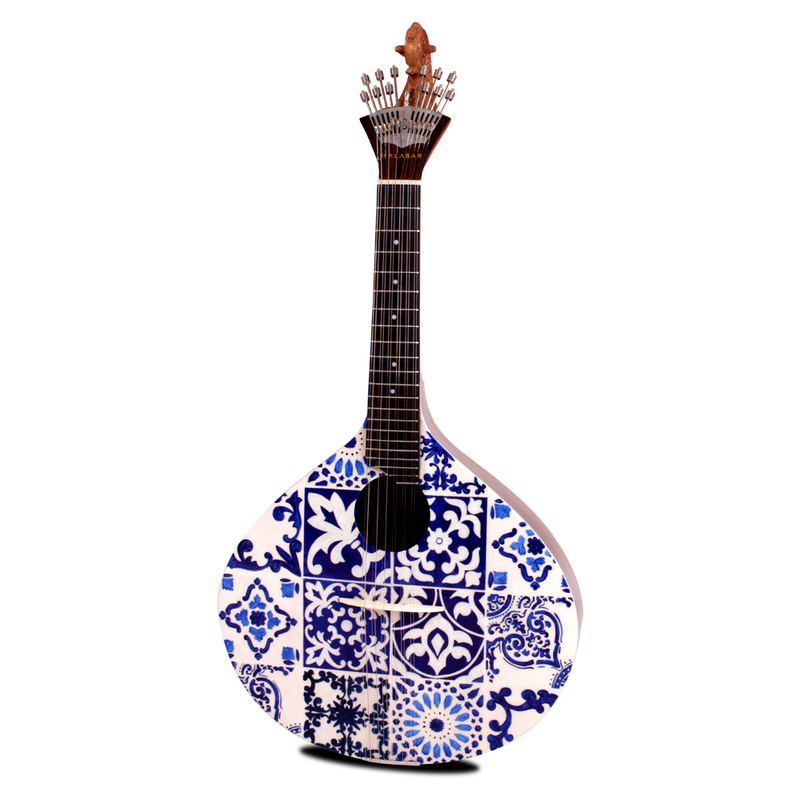 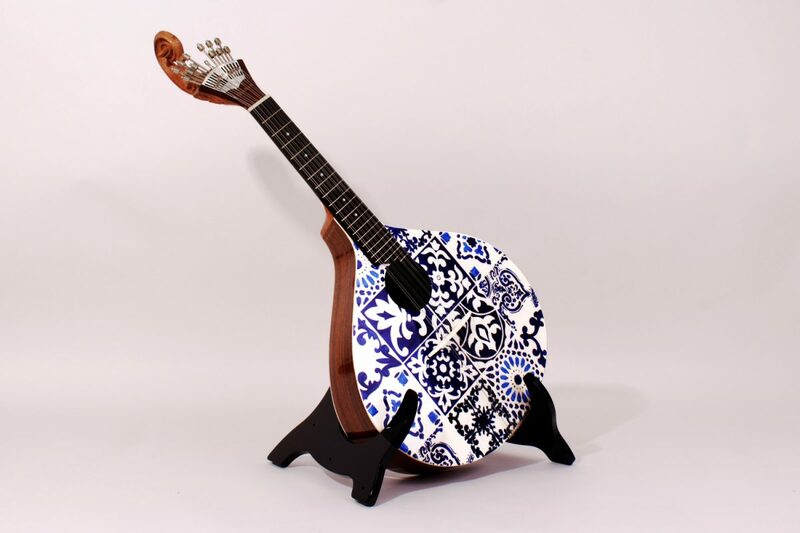 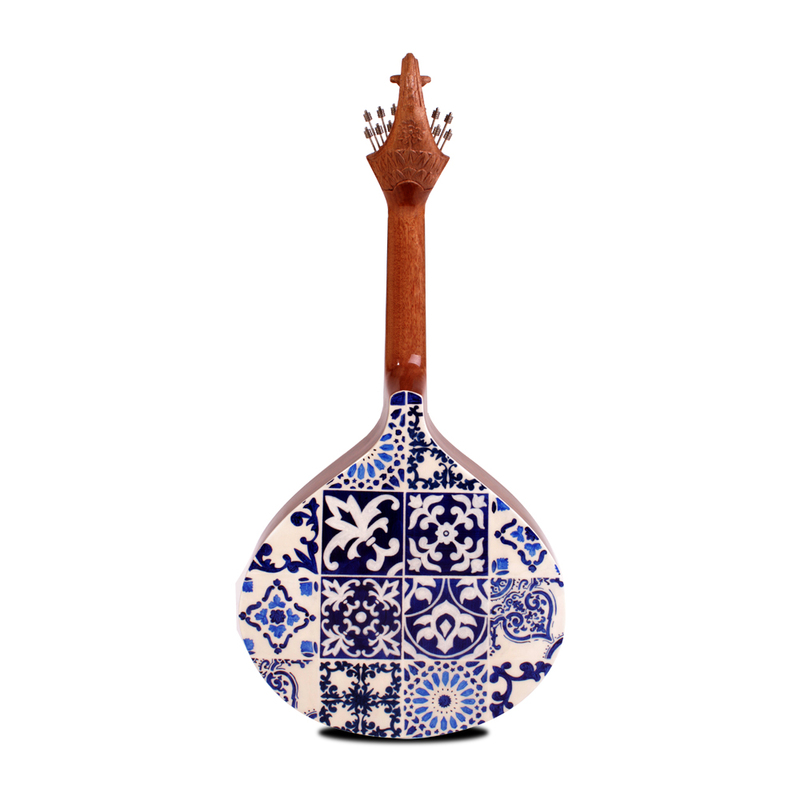 Azulejo or Portuguese Tile are aplied on wall, floors, ceilings and now on form of a guitar. 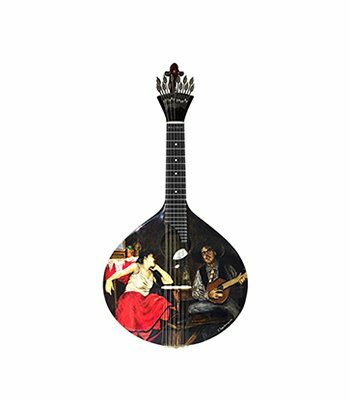 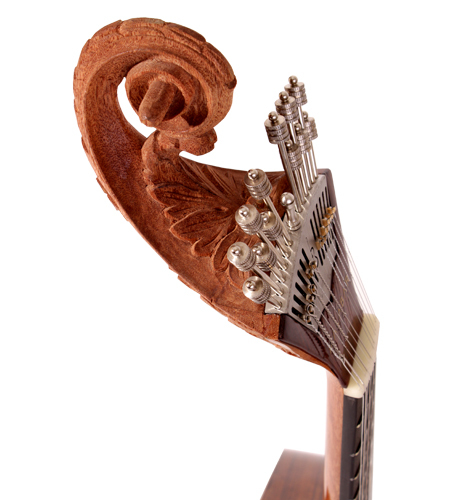 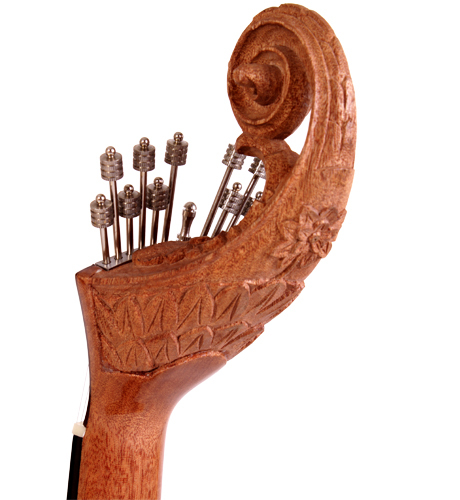 This piece exalts a national icon, something Malabar is proud to honor, through an audacious version of the common Portuguese guitar. 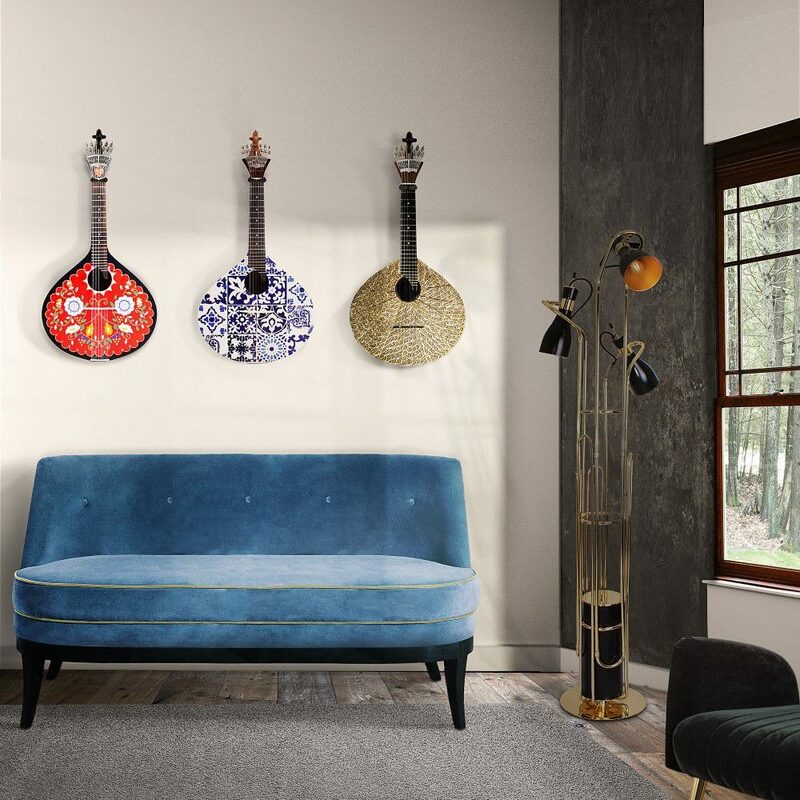 Its various geometric shapes and loving patterns transform it into a one-of-a-kind piece that will certainly catch everyone’s eyes while contemplating your home décor.